A 68 year-old man has presented to the emergency department. You ask, “Why are you here?”. You ask, “Why did your wife make you come to the emergency department?”. Q1. What is the likely diagnosis, and what are the differentials? Amaurosis fugax — a transient ischemic attack affecting the retina. Q2. What features should be assessed on history and examination? Classically there is transient monocular vision loss lasting seconds to minutes, but sometimes up to hours, with a return to normal vision. This may be experienced as a curtain coming down, blurring or fogging. There may have been previous episodes. Assess for cardiovascular/ stroke risk factors. Visual acuity and visual fields — normal following resolution of the attack; sectorial or complete monocular visual field loss during the attack. 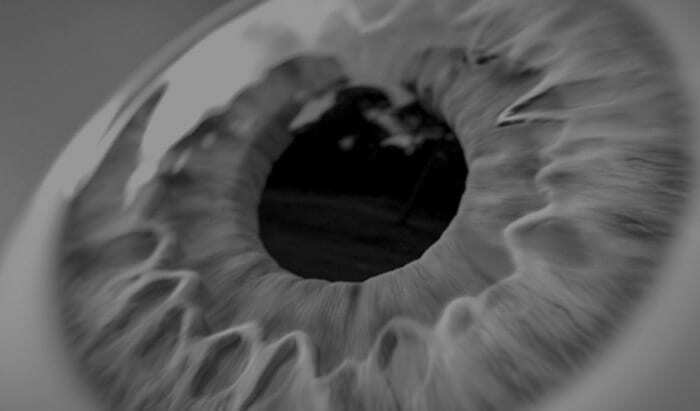 Full ophthalmic exam is generally normal — an embolus is rarely seen in a retinal artery. 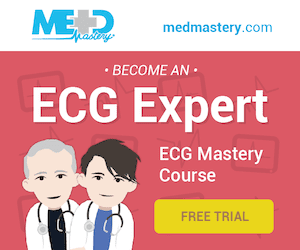 Cardiovascular and neurological exam — assess for cardiovacular disease and evidence of cerebral ischemia. Q3. What investigations are required? Q4. What is the management of this condition? Refer to neurology +/- cardiology/ vascular surgery depending on the work up. Recurrent amaurosis fugax may require early investigation and intervention. Treat underlying causes and risk factors. Q5. What is ocular ischemic syndrome? A condition caused by carotid artery occlusion (>90%), or rarely ophthalmic artery disease, that may underlie amaurosis fugax. It typically presents with ocular or periorbital pain and afterimages or prolonged recovery of vision after exposure to bright light. Symptoms may mimic central retinal artery occulsion (CRAO). The signs mimic central retinal vein occulsion (CRVO) with widespread hemorrhages and neovascularisation. Treatment usually includes carotid endarterectomy and photocoagulation.